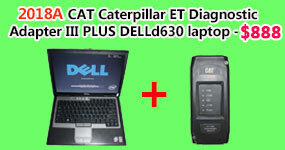 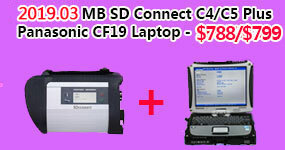 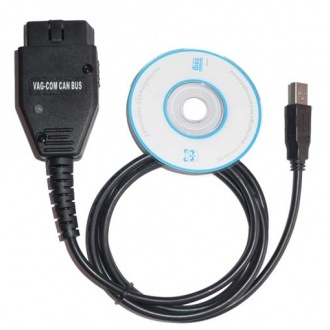 Description: Working with a computer, this item performs the functions of a factory VAG-1551 or VAG-1552 scan tool and more. 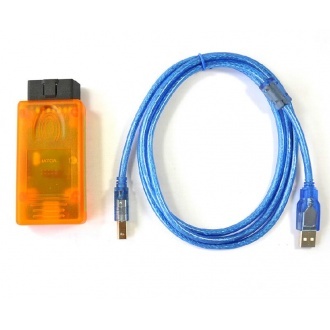 This item is fully compatible with almost all VW/AUDI/SEAT/SKODA vehicles, including those with KKL, but without CAN-BUS. 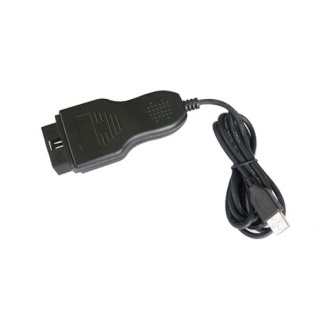 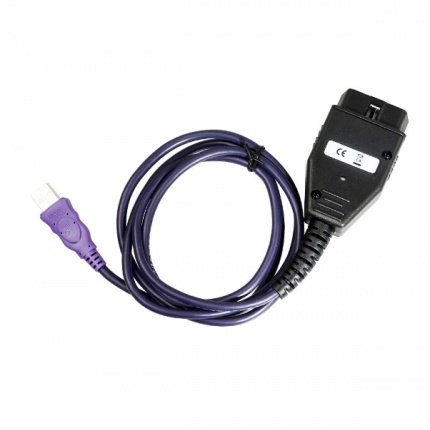 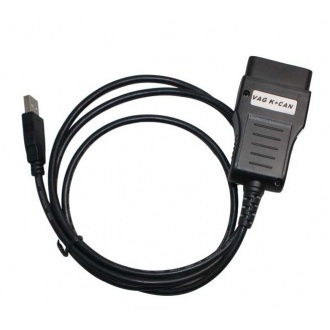 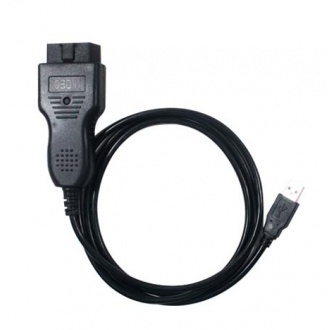 Description: HEX USB CAN VAG-COM for 812 Compatible with the newest cars which require a direct CAN connection for diagnostics including all Golf-5 platform cars and latest Audi A3, A6 and A8,Q7,etc. 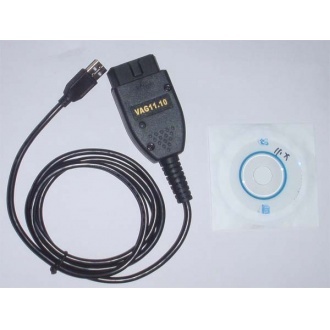 Description: Supports Measuring Values, Output Tests, and Adaptations on control modules using the new UDS/ODX/ASAM protocol. 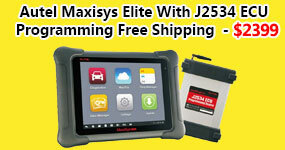 Adds new UDS addresses and updated ODX data for 2010 models. 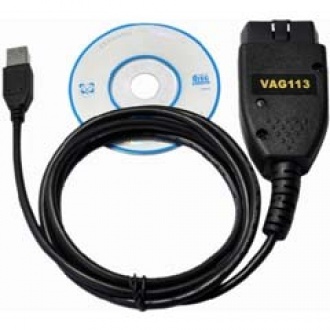 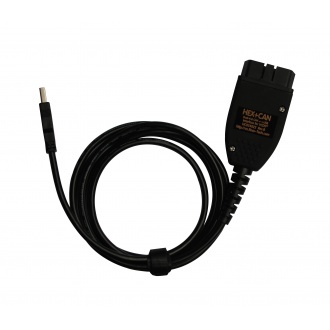 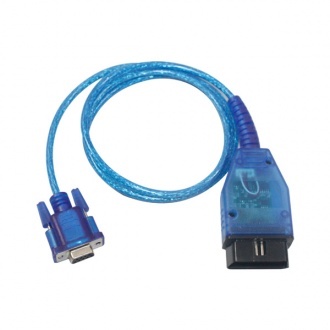 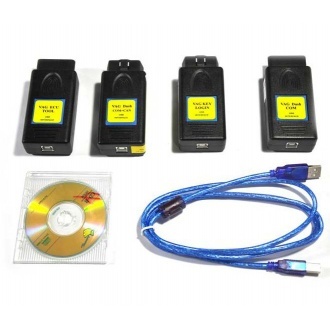 Description: VAG COM11.30 diagnostic cable Supports Measuring Values, Output Tests, and Adaptations on control modules using the new UDS/ODX/ASAM protocol. 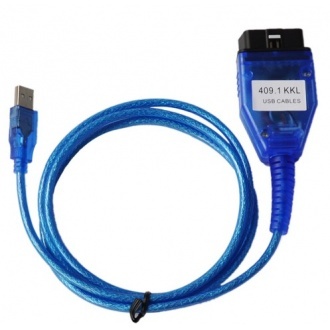 Adds new UDS addresses and updated ODX data for 2010 models. 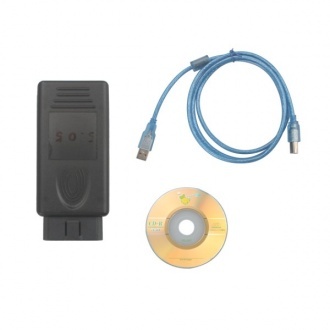 Description: This high-performance tool covers up the new generation of instrument cla IIusters from 2002. 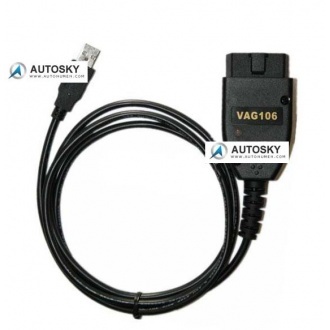 VAGdashCAN V5.29 can work for GolfV, Touran, Passat B6, Jetta, the new Seat models, such as Alte and the new Skodas. 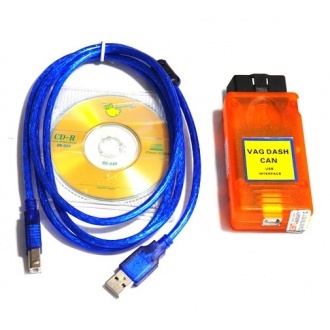 Description: VAGdashCOM is the unique advanced diagnostic tool to read out the internal memory of your Instrument cluster. 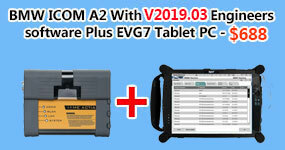 You can display the login code, recalibrate the odometer and rewrite the EEpromdata in case of changing an instrument. 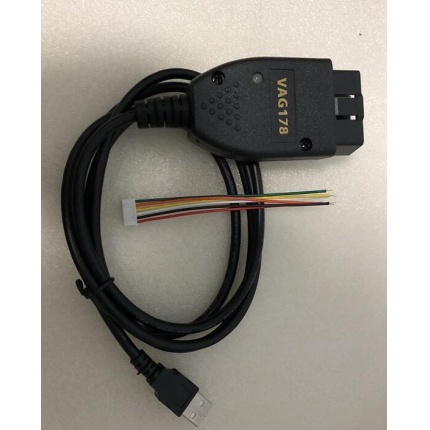 Description: This high-performance tool covers up the new generation of instrument clusters from 2002.VAGdashCAN V5.17 can work for GolfV,Touran, Passat B6, Jetta, the new Seat models, such as Altea II and the new Skodas.